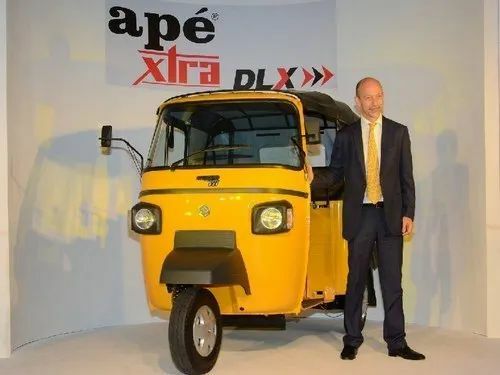 We are deal in this Piaggio Ape Xtra Dlx Passenger Rickshaw. 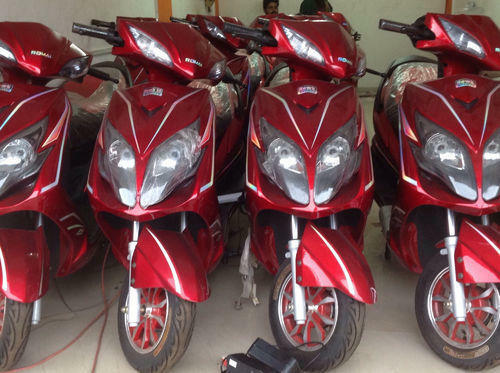 Amma Motors is a pioneer in distribution and supply of wide assortment of Romai Electric Scooter. 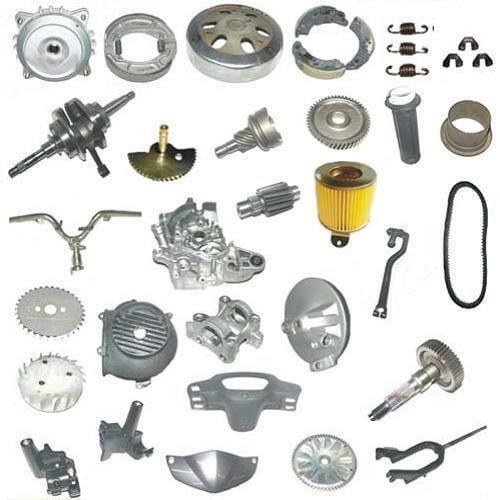 Our company is engaged in the business of products such as Scooter Spare Parts. 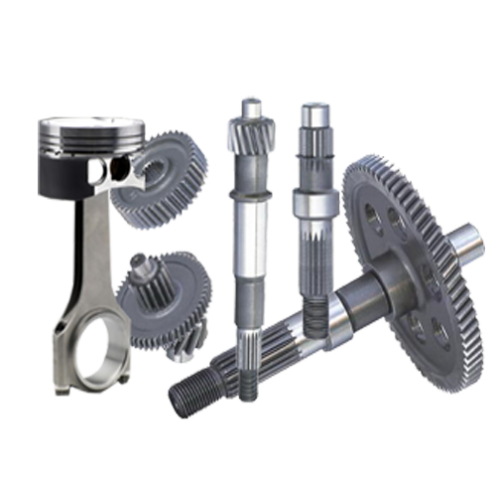 Our offered products are excellent in quality.